The BBC should have challenged the views of climate sceptic Lord Lawson in an interview in August, the complaints unit for the corporation has ruled. The ex-chancellor claimed in an interview with the Today programme that “official figures” showed average world temperatures had “slightly declined”. This view, shown to be false by the Met Office, was not challenged on air. The BBC admitted it had breached its “guidelines on accuracy and impartiality”. Conservative peer Lord Lawson’s appearance on Radio 4’s flagship Today programme sparked a number of complaints from listeners. He had been invited on to discuss the latest film on climate change by former US Vice President Al Gore. During the interview, Lord Lawson said “official figures” showed that “during this past 10 years, if anything… average world temperature has slightly declined”. He also claimed the UN’s Intergovernmental Panel on Climate Change (IPCC) had confirmed there had not been an increase in extreme weather events for the last 10 years. Dr Peter Stott, of the Met Office, came on the programme the following day to confirm that Lord Lawson’s statistics, which he did not cite at the time, were incorrect. Dr Stott also said the IPCC has clearly indicated an increase in extreme weather events across the globe were linked to human use of fossil fuels. 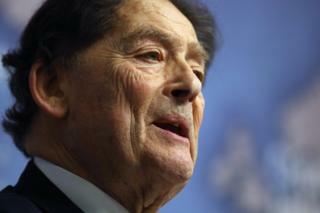 The Global Warming Policy Foundation, a campaign group chaired by Lord Lawson, later confirmed his statistics were “erroneous”. The BBC’s media editor Amol Rajan said the Today programme had a remit to offer dissenting opinions, aimed at challenging lazy thinking and consensus views. But he said the BBC’s complaints department ruled that a lack of scrutiny of Lord Lawson’s claims meant the interview fell short of editorial standards. It ruled that the peer’s statements “were, at the least, contestable and should have been challenged”. 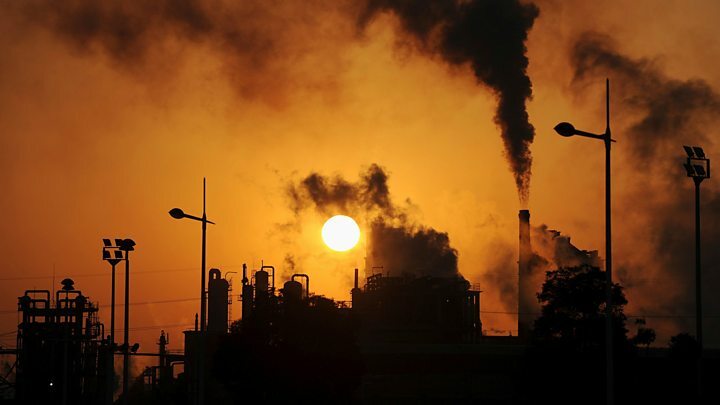 A paper by Skeptical Science claims that 97% of scientists across the globe believe climate change is caused by humans. In 2014 the BBC Trust stated the corporation has “a duty to reflect the weight of scientific agreement but it should also reflect the existence of critical views appropriately”.